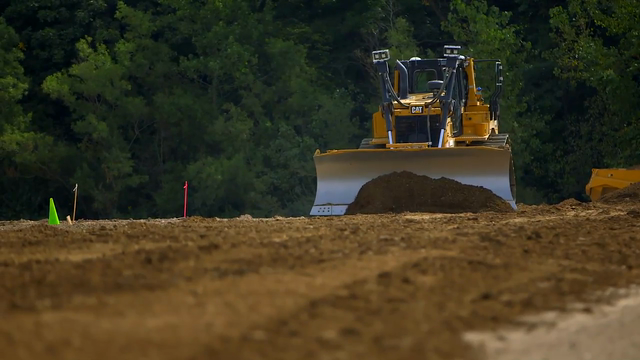 This year marked a milestone for Caterpillar sponsored teams. Twelve Caterpillar sponsored FIRST Robotics Competition teams are heading to the world championships. In addition, one FIRST Tech Challenge team and one FIRST LEGO League team are also world championship bound. This represents the largest number of Caterpillar sponsored teams in the world championships to date.